QUALITY COMPLETION OF YOUR PROJECT! ASK US ABOUT GREEN PRODUCTS FOR YOUR HOME! 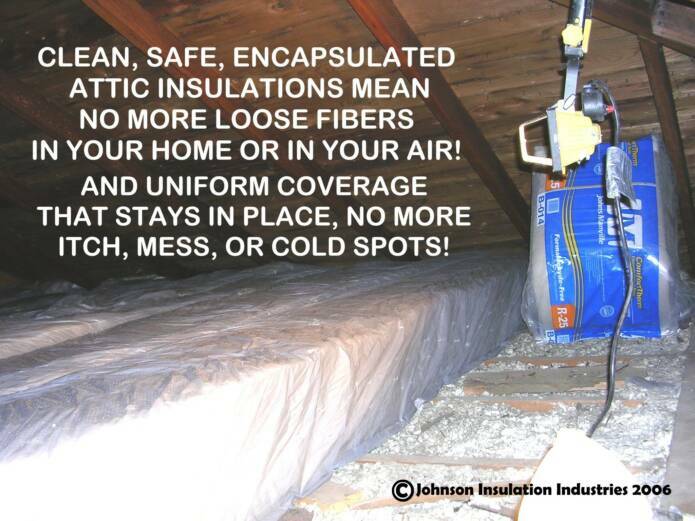 We at Johnson Insulation Industries are specialists in existing homes insulation repairs and installation as well as new home construction insulation needs. 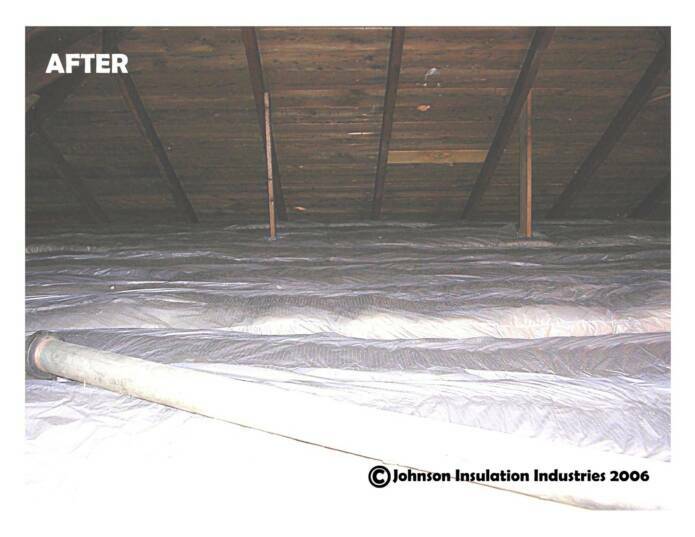 We insulate: attics, crawlspaces, hot and cold water, all types of HVAC systems including solar, pipe and boiler, foundations, soundproofing for home theatre, assorted weatherization, and more. If there is any service we don't perform, or feel someone else would better serve you with, we will recommend them. 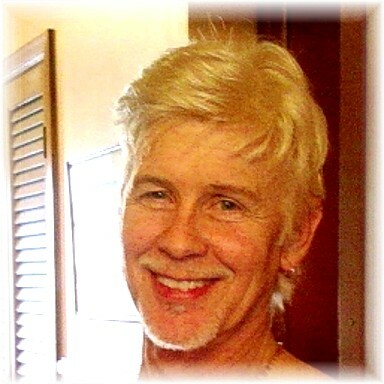 Happy and satisfied customers are not only our best advertising, but nearly all our advertising! A FULL SERVICE COMPANY, A NAME YOU KNOW AND TRUST! Windows are a major source of heat loss, but we are not a professional window company, so we don't do windows. For the same reason, we don't do roofs, or siding either. 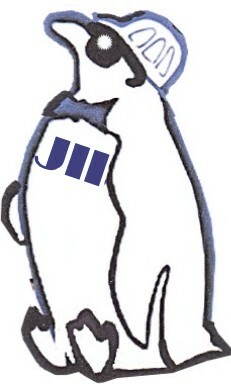 We are professionals in residential and commercial insulation WE DO INSULATION, WE DO IT WELL, WE DO IT PROFESSIONALLY! You wouldn't take your car to a bicycle shop for repairs would you? Sure, they both have wheels, but that's were the similarity ends. 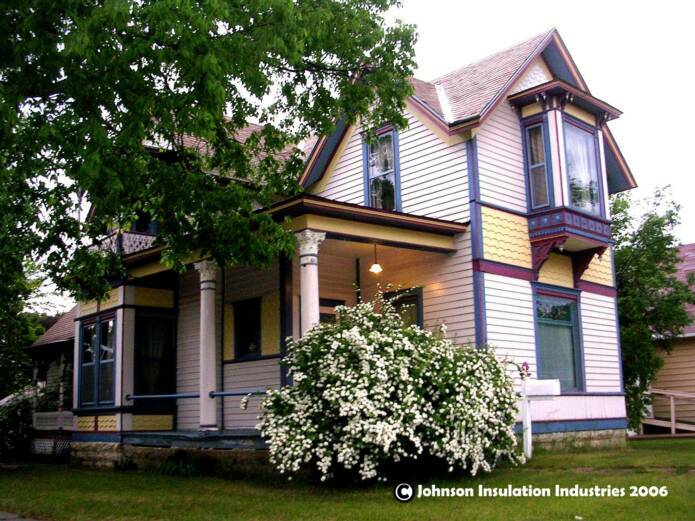 When you choose JOHNSON INSULATION INDUSTRIES to do your home insulation project, you are choosing a company that has the training, experience, and knowledge to do your job right, the first time. Your home may be your biggest investment, you should choose a company that has the expertise to install safe, effective, modern, quality insulation products in the correct size, and material for your application, and we have been that company since 1981! 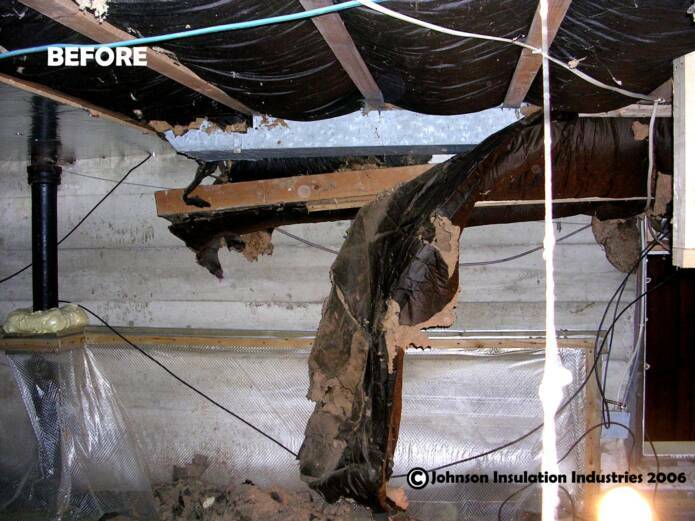 Q: DO YOU DO BLOWN INSULATION? A: We can, we have, and we do, but for attics, floors and crawlspaces we strongly recommend and now specialize in safe, encapsulated, formaldyhyde free insulation product systems. These are excellent products for the most uniform R-value and comfort in your home. 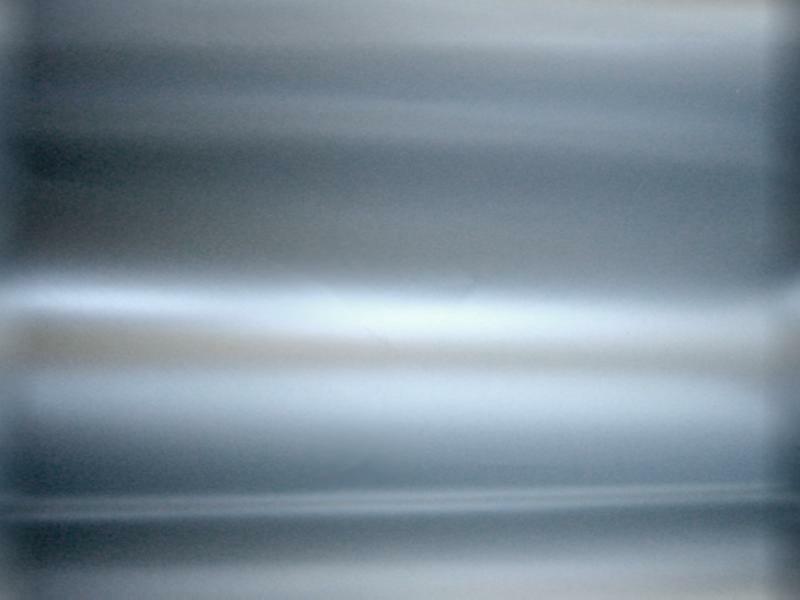 It is a SAFE natural white formaldyhyde free fiberglass insulation encased in a micro- perferated plastic sleeve that allows air to pass through, but not irritating fibers. 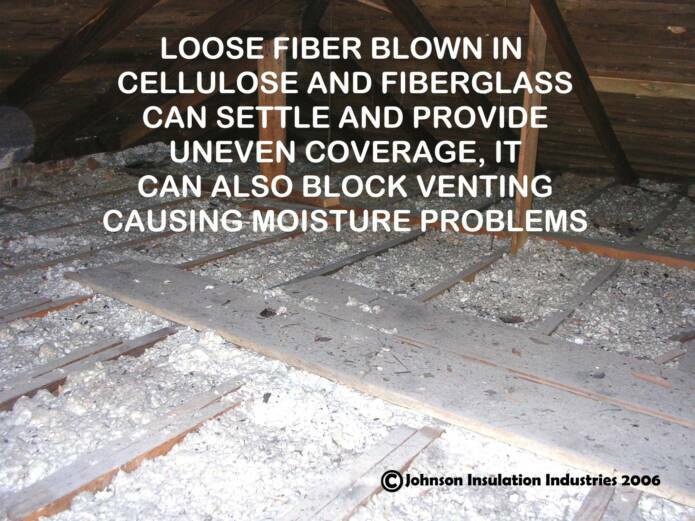 It is superior to blown cellulose and fiberglass in that it stays in place, retains its loft, won't block attic venting, can be removed and reset for access to other home systems for repair, and doesn't fall or track into into your living space every time you need to access your attic. It also provides a very clean installation, no more mess from dusty hoses dragged through your home! It can also be installed over your existing blown in insulations to improve your R-value while helping to keep those messy old fibers in place. It costs approx. 20% more on average for the initial product installation, but it's performance quickly pays you back the difference. Since we introduced this product to our customers in 2004, it has been chosen 90% of the time over both blown in or batt insulation alternatives. It is also considered a green environmentally friendly product. Our poor "fuzz blower" machine now mostly just collects dust in the corner of our warehouse. 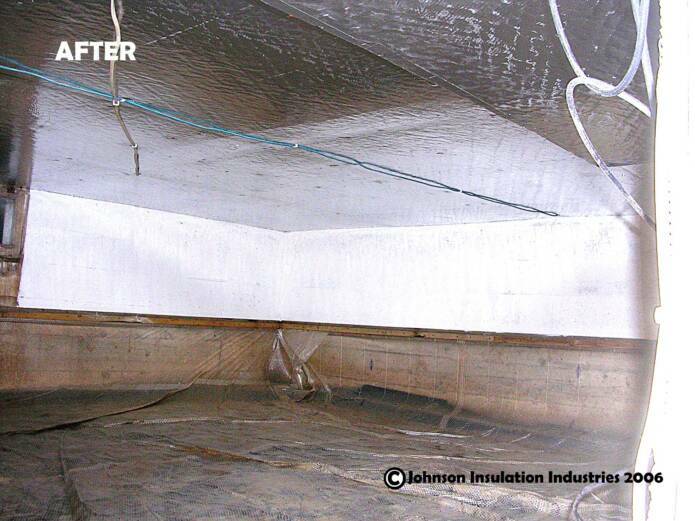 Dense pack blown insulation is still a good choice for enclosed sidewalls and inaccessible areas, so we will often refer you to a company that really specializes in that type of insulation application if need be. 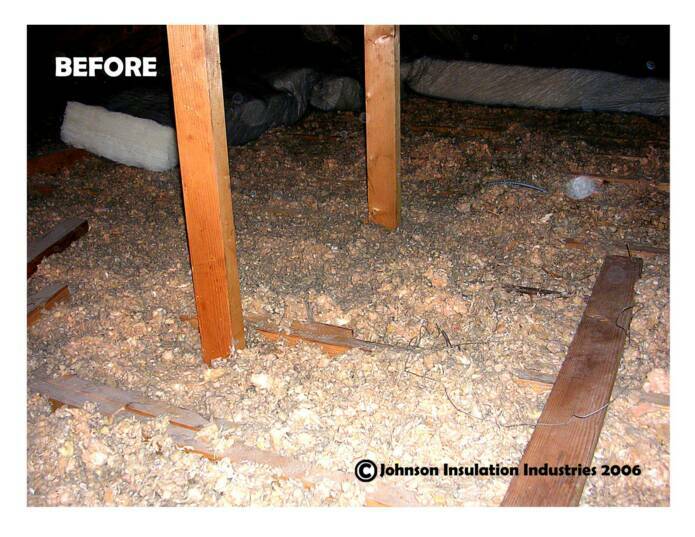 Q: My old insulation, attic, or crawlspace is a mess! Should I clean it up before I call you? PLEASE NO! ABSOLUTELY NOT! IT CAN MAKE YOU ILL! If you have damaged, missing, or fallen insulation in your home, please don't attempt to clean it up or re-insulate yourself before you have a professional insulation company look at it first. Older insulation in existing homes can contain hidden dangers such as asbestos and chemicals, rodent feces, also, mold spores can thrive in water damaged areas and materials and exposure can lead to life threatening illnesses. We are trained to recognise these health threats, we know what to do, and we know whether it can be repaired or needs to be removed. Some home owners have old but servicable insulation that may or may not contain asbestos, only an expert can determine whether it does, and if it needs to be removed. We provide free estimates, and even if you want to do it yourself, we encourage you to use our insulation consultation services to determine not only if it is safe, but also what your insulation needs are, what products to choose, how much product you will need, and assistance in application techniques. Our consultation services are very reasonible, and are FREE of charge when you buy your DIY insulation products for your home or business from us! THIS IS AN EXAMPLE OF A JOB THAT WAS BEST LEFT TO OUR PROFESSIONALS!